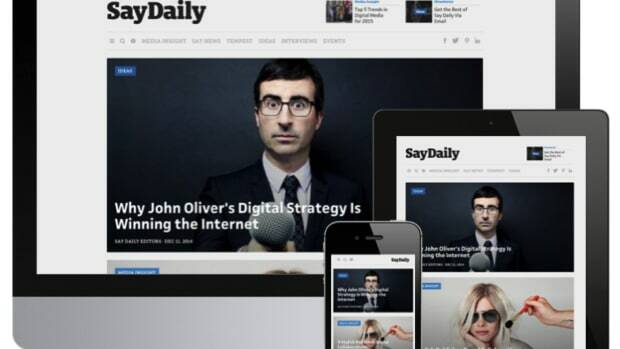 One of our top goals at Say Media is to create content that is both beautiful and meaningful. While we use CSS3 and the best user experience practices to accomplish the first goal, the engineering team relies heavily on data modeling and semantic markup in order to generate structured content that is all at once useful, searchable, and easy to organize. 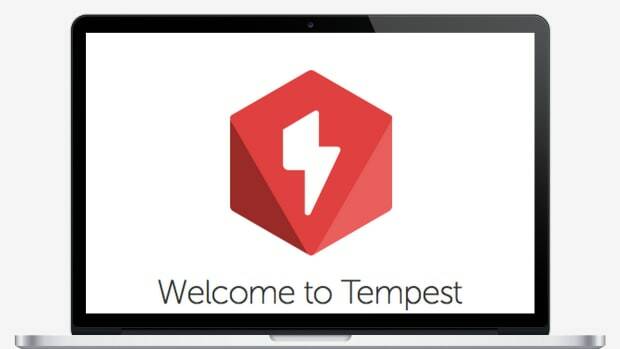 That&apos;s why we&apos;re excited to introduce the newest content type now supported by Tempest CMS: Recipes. 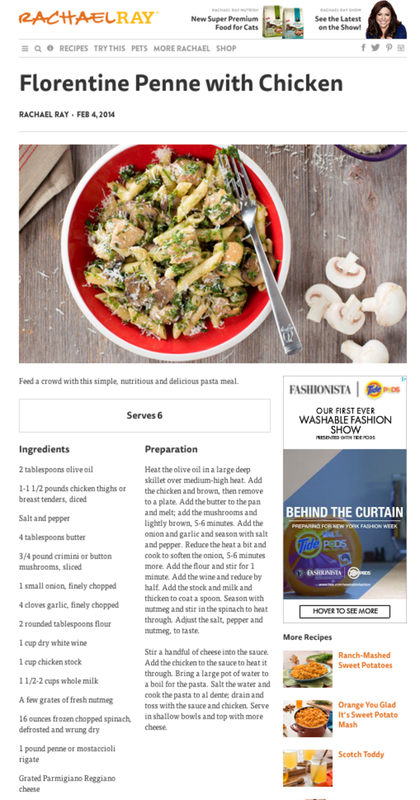 Recipes are a custom content type that allows editors and authors to publish richly detailed and well-formed content - and also to tap into a multitude of recipe-specific metadata such as cooking style, meal type and dietary notes. 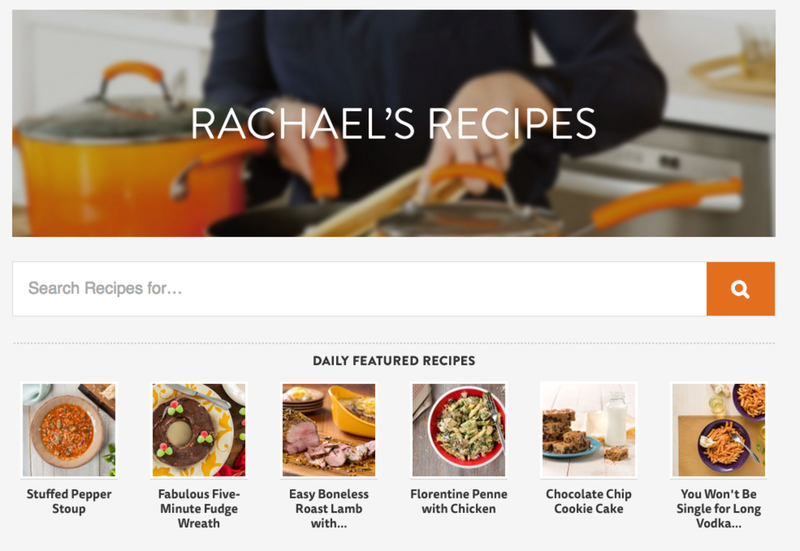 Our recipes content type went live with the Tempest launch of RachaelRay.com in November and you can see an example of recipes in action on the Rachael Ray recipe hub. The hub features new recipes highlighted daily, as well as custom collections created by the editorial team such as Fan Favorites, Christmas, and Yum-o! Healthy Options. 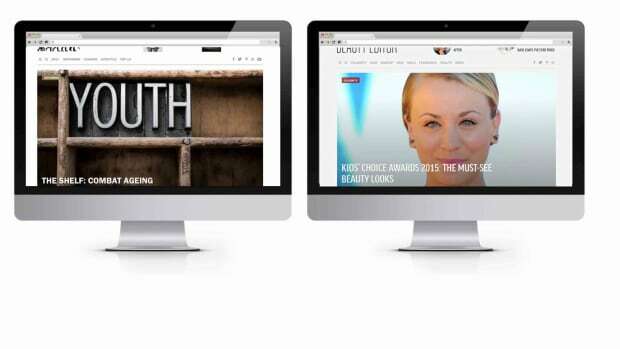 More then just a list, recipe collections can build around an occasion, a theme to tell a story, help set the scene - or be the output of a collaborative effort with partner sites such as theSkimm. Recipes have rich detail and formatting with the use of a comprehensive vocabulary that allows for a variety of collection types such as main ingredient, dish type, season, and even dietary preferences. 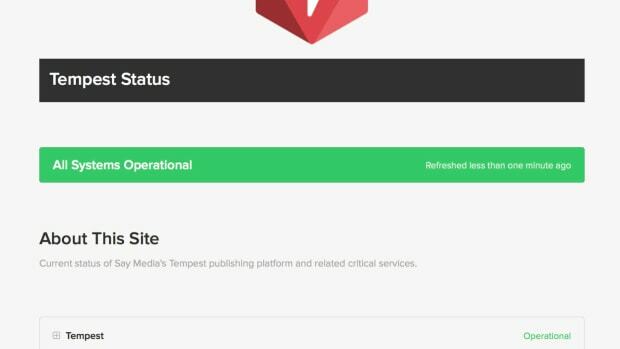 The Tempest CMS was also updated to include a new custom editorial experience for managing recipe details by allowing writers to sort and order ingredients, break down recipes by parts (crust, sauce, filling, etc), and to apply meta properties to recipes such as servings, prep and cook time, holiday, and more. This microdata empowers Tempest to be able to search just recipes (instead of the entire site) with keywords and ingredients with the Recipe Search, and to provide context to search engines, which enables the use of rich snippets by sites such as Google and Pinterest when summarizing results. Finally, recipes are served up in a new two-column layout that organizes recipe content into a fluid & easy to read format on any device.